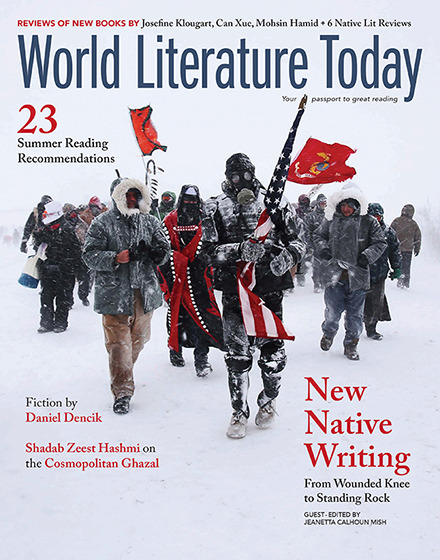 This summer Web Editor Jen Rickard Blair is planning to read a balance of books that refuel calm and creativity as well as examine human nature and our shared history. She hopes to read these under the shade of big trees, in the company of friends, or in the cool of coffee shops where iced drinks can keep the heat at bay. 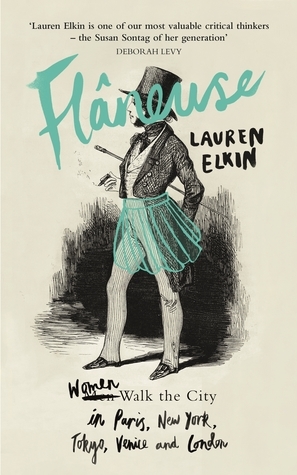 This work of nonfiction explores a distinctly female perspective on “the creative potential of the city and the liberating possibilities of a good walk.” Having just read Mrs. Dalloway, I’m particularly looking forward to Elkin’s literary portraits of Virginia Woolf and many other creative and inspiring women with restless, wandering spirits. 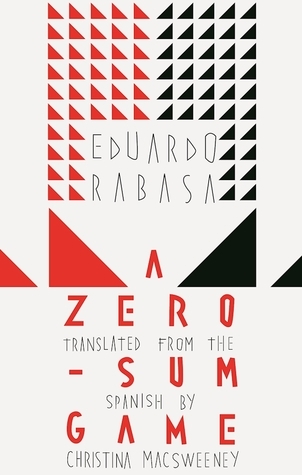 I picked up Rabasa’s debut novel at last fall’s Texas Book Festival, and I’m looking forward to reading this Orwellian satire that tells the story of a small community where a rich money-lending “spectral power” named Selon Perdumes has exerted his power. 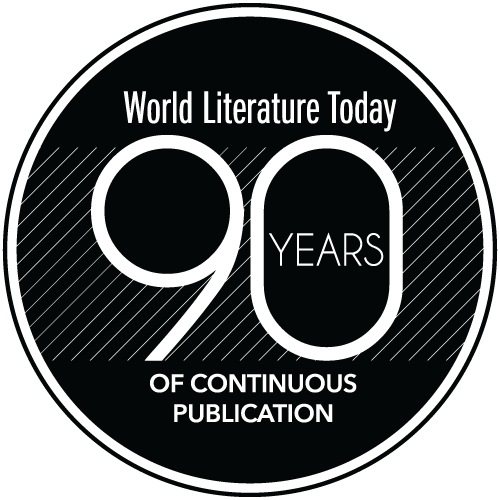 Delivering a challenge to society’s endless consumerism, this tale promises to be a compelling mix of satirical humor and chilling realism. 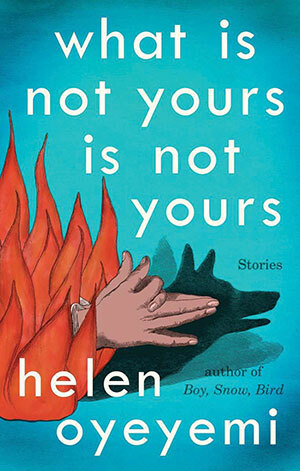 After reading glowing NPR and Vox reviews of Helen Oyeyemi’s “wholly original” storytelling and her sentences where “every image is as precise and well-placed as though it were cut from glass,” I knew I had to read this book. Oyeyemi’s loosely intertwined short stories are also purposefully united with a recurring theme of keys both literal and metaphorical. The Moth podcast has made for itself a compelling space of vulnerable storytelling, and, as an occasional listener, I enjoy the way it invites the audience to absorb the stories of others with nonjudgmental ears. 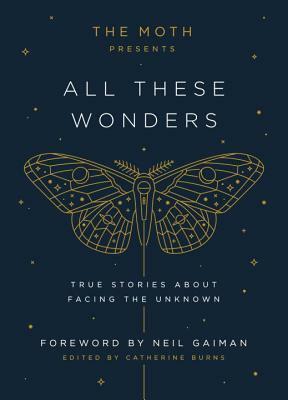 This book offers a selection of forty-five stories touching on themes of risk, courage, and facing the unknown, including an Afghan refugee learning how much her father sacrificed to save their family, an astronomer’s first gaze at the surface of Pluto, and stories from familiar voices like Tig Notaro and John Turturro.